Give the gift of music with an iTunes Gift Card. Browse millions of songs and albums on the world's number one music download store. 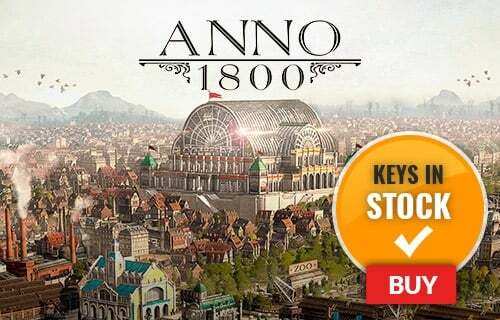 Save money by purchasing your iTunes Gift Card through CDKeys.com! What's included with this iTunes Gift Card? 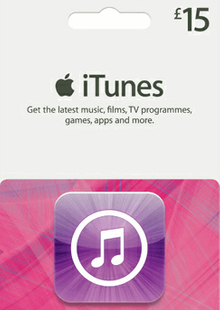 Included is a digital voucher worth £50 in the iTunes online store. Is there any region lock for this iTunes Gift Card? Yes; this product is only available in the UK. How will I receive my instant download for my iTunes Gift Card? 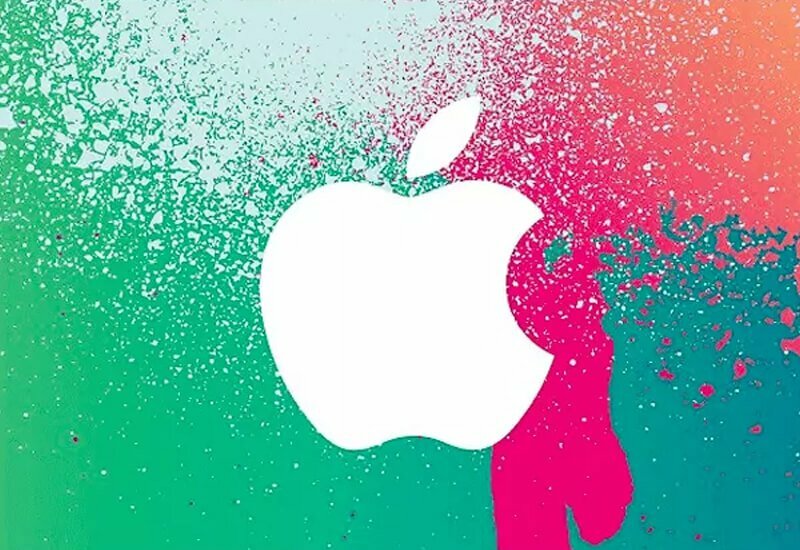 Activate your iTunes Gift Card code via the Apple website HERE. Let the music lover you know update the soundtrack to their life with an iTunes Gift Card! 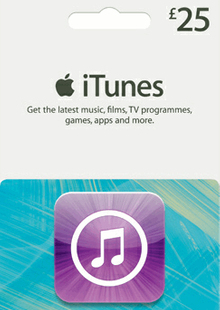 One iTunes Gift Card unlocks access to millions of songs and albums on the number one music download store in the world. You can shop the iTunes store on both a Mac or a Windows-based PC. Want to get a free iTunes Gift Card? What are the system requirements for an iTunes Gift Card? 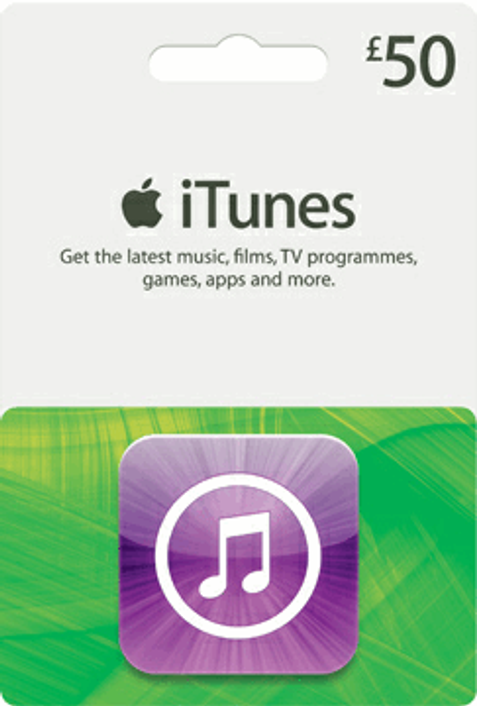 The Gift Card can be used for iTunes purchases only. The product cannot be used for other payments.